Your technology is a lot like a car. If you want your car to start every morning, then you need to treat it right. Otherwise … well, you’re not going anywhere anytime soon. So to help you avoid a stagnant business, here are a few DIY tech tips and tricks that will keep you moving. No IT provider necessary. Software updates exist for a reason. And usually, those updates exist to patch a known vulnerability — a vulnerability that can be an easy “in” for malicious code, a ruthless hacker, or future glitches. So, sure. While software updates can be annoying and take away from your workday, you need to weigh your options. You can indefinitely postpone the update. But then you risk battling viruses and poorly functioning equipment in the future. Or, you can give up a few minutes of your workday, update your computer, and avoid some pretty nasty consequences (ones that come with far more than a few minutes of downtime). You probably need help with the big stuff, but you don’t exactly need a network engineer that’s certified in 10 different programming languages to keep your personal computer healthy. You can do that yourself. Over the last five years, cyberthreats have rocked the business world in the worst way possible. Hospitals have operated without their data. Credit agencies have unknowingly given up hundreds of millions of social security numbers. And small businesses everywhere are learning firsthand that they are not immune. In other words, it pays to know what’s going on. If you know the threats, then you’re one step closer to avoiding them. But don’t just know what they are — take that a step further and know how to bypass them, too. Keep in mind, however, the tech world isn’t all bad. And your business should definitely know both sides. 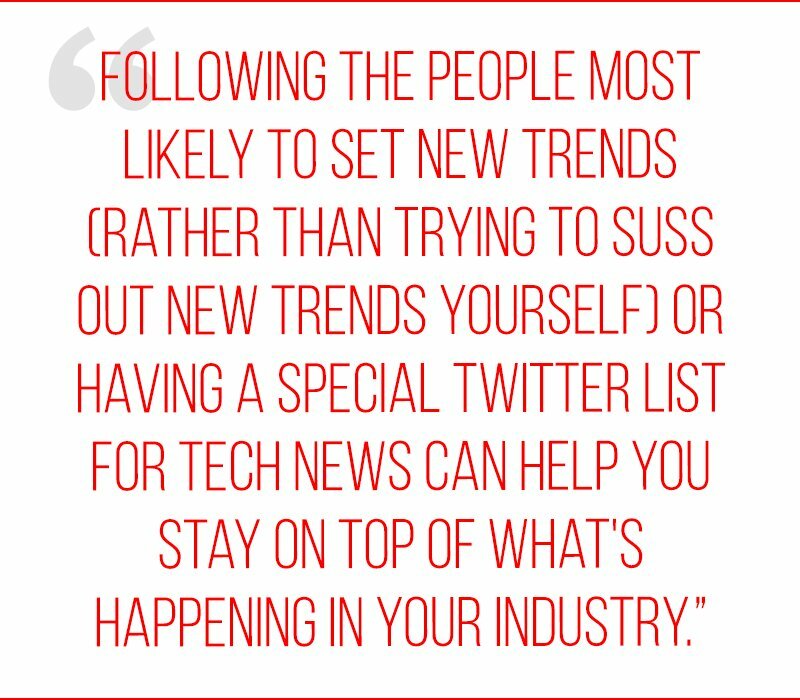 You should do what you can to remain up-to-date on the latest and greatest in the tech world. Do this and it’s much more likely that your business can find a path to better, healthier, more productive technology. Yeah, yeah, yeah — we know what you’re thinking. And we’re sticking to what we said. You don’t need an IT provider to find an IT provider … do you? But seriously, though … these days, it’s very unwise (and time-consuming) to run a business without a dedicated IT provider. 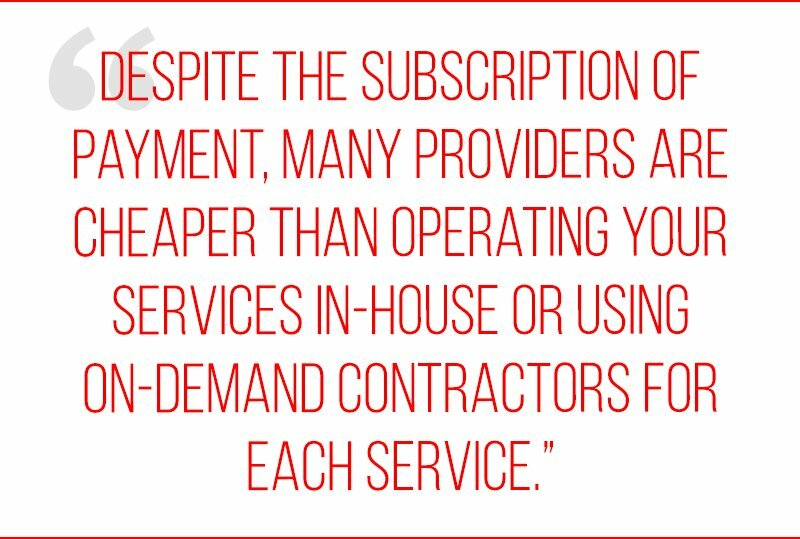 Whether that means you have a true-to-form Managed Services Provider or you simply have a reliable partner you can call up, you need something. Technology can make or break any business. And if you’re working with unhealthy technology, then it’ll likely break you before it makes you. A dedicated IT partner can keep your technology healthy and even make sure you’re up-to-date on the latest trends. Of course, this is only the tip of the iceberg when it comes to healthy technology. Not only does it take much more than this to keep your technology truly healthy, but there’s a lot more to your technology than a few personal computers. In case you’re wondering where to go next, take a look at these 3 technology solutions that’ll help you work better and sweat less.